Hello, and welcome to the last of my Best of 2013 posts. This one was almost impossible to put together; 2013 was such a fabulous year for YA fiction and there were so many reads I wanted to share with you all. Let's start, shall we? There are days when I walk around convinced that Maggie Stiefvater isn't human. No regular human could be as imaginative and talented as she is. Consequently, there's no one quite like her in the entire universe. 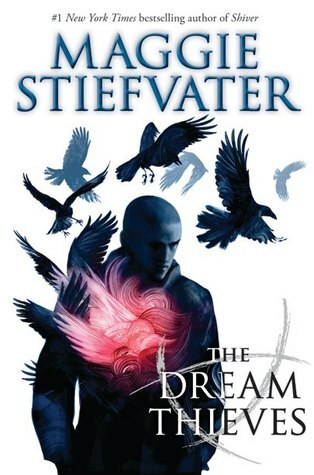 The Dream Thieves is a book that consumes, that eats you alive and then dreams you back to life. Entirely unpredictable and at times terrifying, it is a book far superior to anything I've read in a very long time. I took my time with it, savoring each page and thinking through each event so as not to miss even the smallest of details. It isn't a book that should be raced through; it has so many layers to offer and one must really pay attention to notice and appreciate them all. 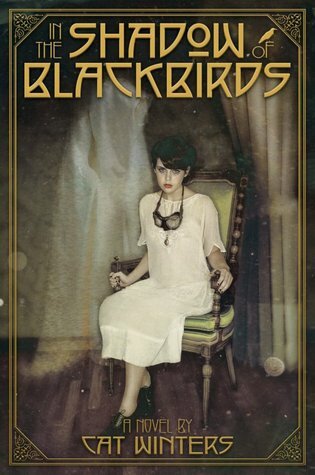 In the Shadow of Blackbirds is perhaps my biggest surprise of the year. It is a story about a young girl surrounded by ghosts in October 1918, during the Spanish flu outbreak. The amount of research Winters put into it is staggering, and the many emotional moments will leave no reader indifferent. I was thrilled when it recently got nominated for the William C. Morris award, just as I predicted in my review. All the awards, critical acclaim, and every other recognition Winters might get are well deserved. Read this. The words 'epic conclusion' have never been put to better use. Even I, a huge fan of Ann's work and a firm believer in her limitless brilliance, was surprised by the depth and strength she showed in this novel. Horde is mind-blowingly good, friends. It is bloody and dark, violent, but also gentle. Ann gives her characters a chance to shine, to show who they really are. In the never-ending nature vs. nurture debate that is the very center of this trilogy, she shows that nature can overcome just about anything, including a limited and violent upbringing. My heart still swells with the love I feel for these characters and I doubt that will ever go away. Tahereh Mafi can do no wrong it seems. Unravel Me was a complete shock to my system, so good that I'm still trying to find words worthy of describing it. 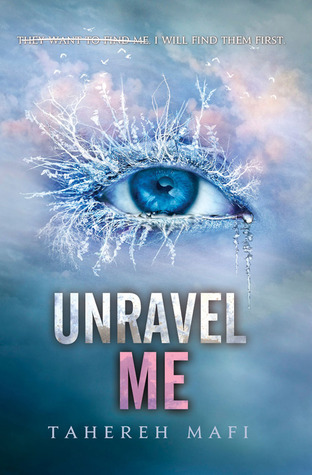 Love triangles, starcrossed lovers, heroines that make unreasonable choices – those are all things that normally make me cringe, but in Unravel Me, Mafi made them all work. My heart was broken so many times, and I think I went through five stages of grief and a whole lot of (sugar-free) ice cream, and I still barely survived this book. If I could somehow quantify the emotional impact all my favorite books had on me, Unravel Me would certainly be at the very top. Mafi is a brilliant writer, and as such, she deserves all the hype that surrounds her. I'm desperate to learn how this trilogy ends, but I'm terrified of it at the same time. There's a month left until the release of Ignite Me. Join this party if you haven't already. I cried and I cried and I cried until my eyes hurt and my heart broke. I feel like I haven't stopped crying since. 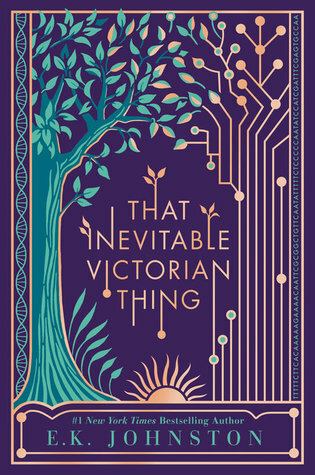 I started reading this with trepidation in my heart, not trusting Clare to handle it well, and while I wasn't happy with some of it, it was incredibly emotional overall. This is a book that will leave you exhausted but unwilling to leave the world Clare has created. I think #1 spot on the New York Times Bestsellers list, #2 spot on the USA Today Bestsellers list and #1 spot on the Publisher’s Weekly Bestsellers list tell you all you need to know about this book. It is a definite proof of how many lives this hurricane touched. 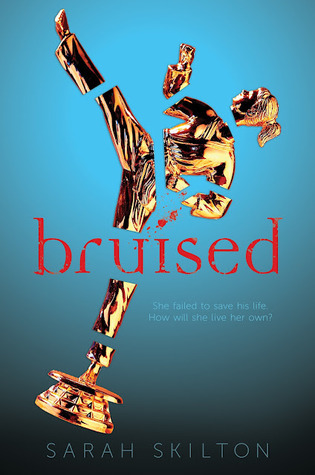 If you read this blog on a semi-regular basis, you know I generally avoid contemporary YA, but making an exception for Bruised was one of the best decisions I ever made. Aside from being a brilliant author, Skilton shows an admirable understanding of human psyche. Her Imogen is incredibly realistic, and her approach brutally honest and realistic. This book is a must-read. 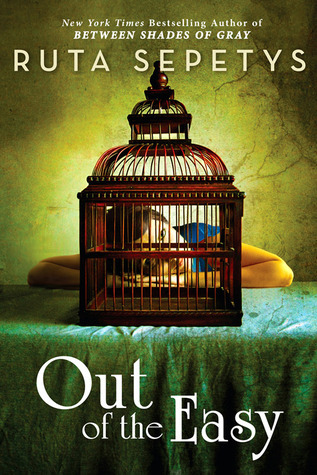 Set in New Orleans in the 1950's, Out of the Easy is a murder mystery first, a coming of age story second, and about twenty other things in between. It is a story of great complexity, and yet paradoxically, it is also a very simple one. Sepetys has a unique talent that allows her to pull her readers right into her story, turning them into more than willing participants. 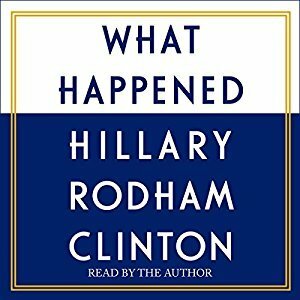 Her writing style is so clear, so completely transparent that it never gets in the way of the story. At the moment, Sepetys has two books on my all-time favorites list. I can't wait to see what she does next. 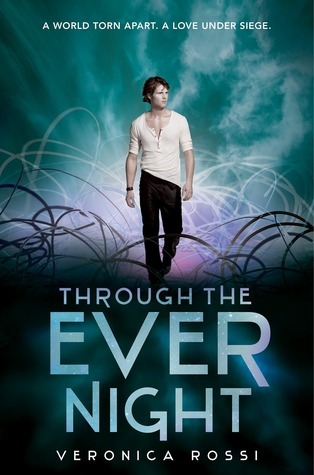 Even after being slightly disappointed by Into the Still Blue, the long-awaited conclusion of this trilogy, Through the Ever Night remains one of the best middle books I've ever read. There are things in Through the Ever Night that will make you laugh, things that will make you cry, things that will make you inch up nervously in your seat, some that will make you angry enough to punch something (hopefully not someone, though), and things that will make you swoon. Now, aren’t those signs of a perfect read? Really, 2013? This is what you throw at me? Excruciating pain and heartbreak? Well, thank you very much! While I thoroughly enjoyed Ismae's story in Grave Mercy, Sybella's left me half-broken and sobbing. But aside from the very chatartic experience, another good thing came from this book: Robin LaFevers proved, beyond the shadow of a doubt, that a love interest need not be handsome, with a crooked smile. Sybella's Beast is ... well, beast! And his physical appearance doesn't improve as the story progresses. But like Sybella herself, we learn to look past the ugliness and notice the beauty of his soul. Is Brandon Sanderson for real? Steelheart is the only one of his books I've read so far, but this dude can write! For Steelheart, he borrowed the basic idea from Marvel and DC, the only difference being that his superheroes – Epics, as he calls them – aren’t here to save anyone; they’re here to take whatever they want exactly when they want it. In Sanderson’s world, law of the jungle is the only law that still applies. I thought Sanderson did a wonderful job with David, his protagonist. For a teen boy, he was both observant and fairly wise, but I loved that he never stopped being a teenager with raging hormones, prone to rash decisions and careless behavior. Highly recommended. Enter to win one of these beauties, from The Book Depository. The giveaway is, of course, international. 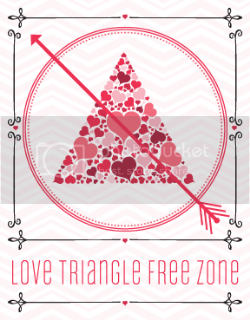 Oh, and btw, my beautiful banner was created by Le Non Design. 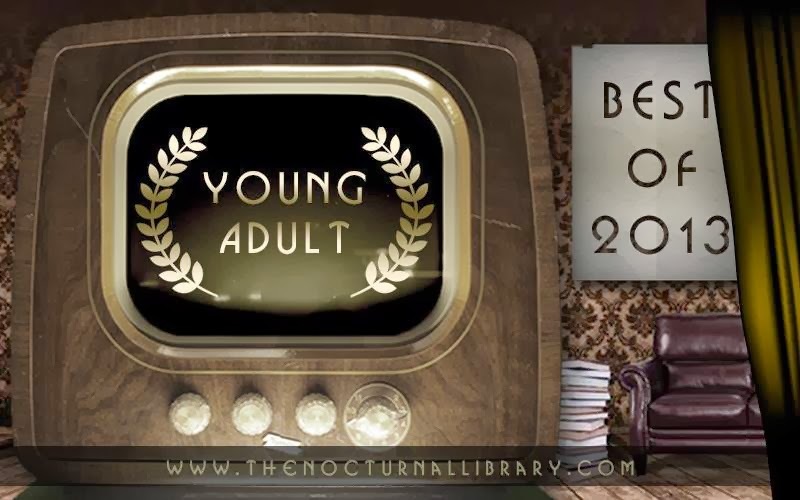 Fabulous list of YA books! Gah, some of these I still need to read though. I feel so behind some days. I would choose Scarlet as my favorite. 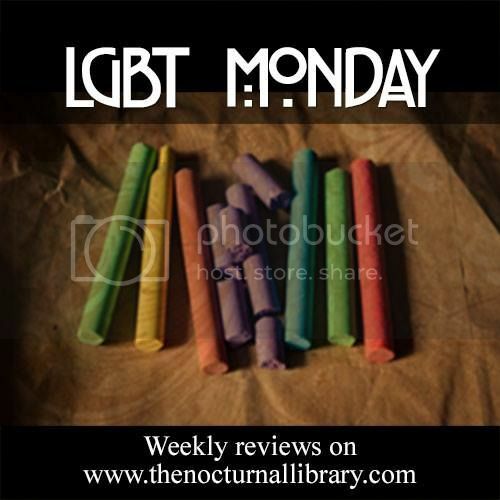 The Dream Thieves by Maggie Stiefvater, Just One Year by Gayle Forman, and Fangirl by Rainbow Rowell! I haven`t read that many books released in 2013, but my favorite was Unravel me by Tahereh Mafi! Splintered, Clockwork Princess and Scarlet. Thank you for the giveaway! The Dream Thieves, Into the Shadow of Blackbirds, Bruised, Out of the Easy, and Through the Ever Night are definitely among the best books released this past year. I know I also really enjoyed Wild Awake, though TDT is likely my favorite read ever. Ronan!<3 ;) Great list, as usual, Maja, and thanks for the giveaway once again! This year it was most definitely Origin! Of course there were others, but that was one that I was dying to read! From this list, I am curious about starting the Shatter Me or Veronica Rossi's series! Getting the second book will definitely help make that decision! I don't think I can pick only one book, The Dream Thieves, Clockwork Princess and Unravel Me would also be in my list, along with Crown of Midnight, World After and Eleanor & Park... and well, too many others! I start and can list at least 20 favourites! 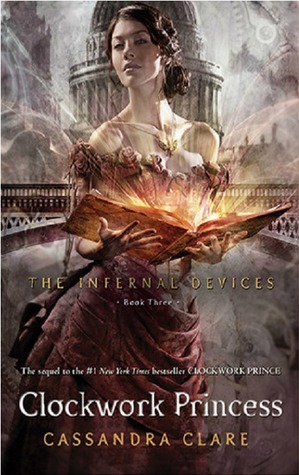 I loved Clockwork Princess the most this year. It was superb!!! You know what's just downright sad Maja? The fact that I've only read one book on that list. Horde was absolutely epic though, so I feel like maybe it gets extra points ;-) I loved Under the Never Sky so I really need to get to Through the Ever Night and Into the Still Blue. I adore Aria, Perry and Roar:) I also need to read Dark Triumph, I've heard nothing but outstanding things about it. So many books I need to find time for! The one that I liked the best was Siege and Storm. Thanks for the giveaway. 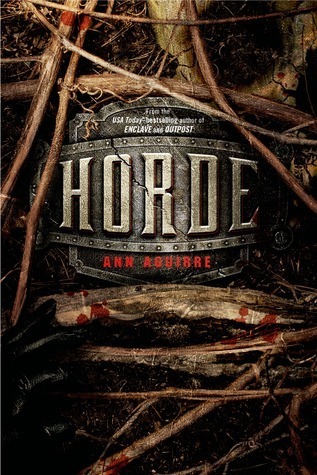 Haven't read it yet, but Horde is one I am dying to read....Fire and Ash is another pick. I agree with almost all your picks. I haven't read a couple.. 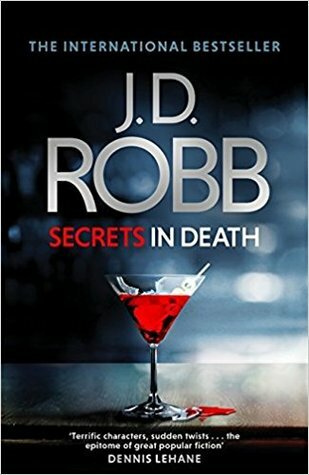 I am currently reading Rossi's series, loving it. Next up will be the Shatter Me Series. Then I still need to read Dark Triumph and tackle Out of the Easy. Spectacular picks! Loving your banners! I just finished Dark Triumph and your comment about Beast is spot on, Maja! I thought Bruised was okay but loved The Dream Thieves and Through the Ever Night. I'd like to read Out of the Easy soon. In terms of my favourite reads I finally read Laini Taylor's Daughter of Smoke and Bone series. I loved both books and can't wait for Dreams of Gods and Monsters! Oh I want all of those and some of them because of your reviews! So many great books came out in 2013! How to decide? One of my most favourite was The Disappearance of Ember Crow, book 2 in the Tribe series. It has only been released in Australia so far. You should look out for The Interrogation of Ashala Wolf. It's a fantastic dystopian that is releasing soon in the US. Almost all of these are on my To Read list. I didn't get to any YA reads the last year, but I'm definitely going to read them this year. Cassandra Clare and Brandon Sanderson are pretty high on that list. Wow, just one? I can't pick! 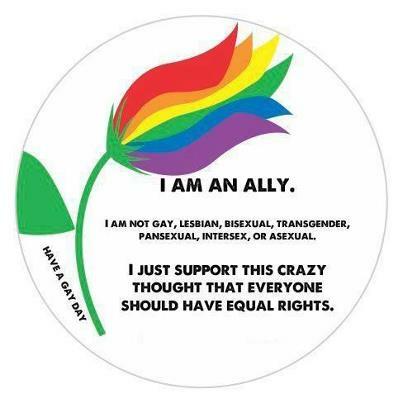 I definitely agree about Maggie Steifvater. Even though I didn't like The Dream Thieves, I'm constantly amazed by her enormous creative talent. LOVED Dark Triumph and too many more!! Fantastic list, and I now own the complete Agguire trilogy and have a signed copy of Horde..I cannot wait to read them! I loved In The Shadow of Blackbirds as well. It was such a great book, but I would say my all time favorite of 2013 was 17 & Gone by Nova Ren Suma. My favorites were Reboot and In the Shadows of Blackbirds. I really, really want to read In the Shadow of Blackbirds and Steelheart. There are so many books that I saw around the blogosphere that I just never got the chance to read. Dream Thieves.. In the Shadow of Blackbirds.. The Clockwork Princess.. 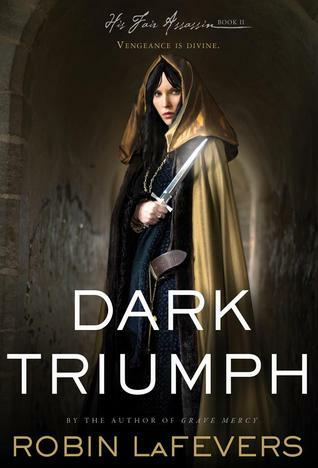 Dark Triumph.. SUCH good books. The rest are still on my TBR though! 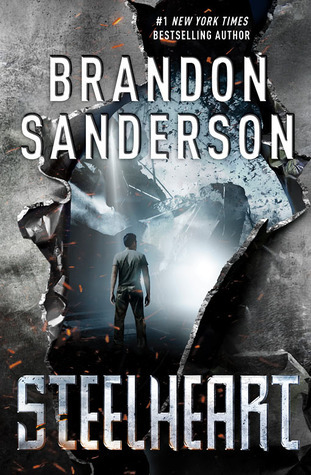 Really excited for Steelheart it sounds so freaking good. I'd pick Senshi by Cole Gibsen, The Eternity Cure by Julie Kagawa, and The Bone Season by Samantha Shannon. :)) Great picks, Maja, and thanks for the giveaway! I'm sad to tell I haven't read any, but my wonderful friend bought me the second Ann Aguirre for Christmas. I was so happy and I can't wait to try it! So my fav YA? *checking my list* Pawn by Aimee Carter; The Nightmare Affair by Mindee Arnett, Eternity Cure by Kagawa. Loved them! unravel me by tahereh mafi!! I am terrible at picking one favorite, but any book you listed that I've also read, I LOVED it too. I really need to read Horde - or actually that entire series, since I've heard raves about the end. I also want to read Bruised, which I've seen on several favorites list. Heres to an amazing 2014! No clue about Steelheart, but I sort of want to read it, and as for The Eternity Cure... TIS A MUST READ. In my opinion. Crown of Midnight by Sarah J Mass!! I have not read any of these! My daughter loved Waterfell (The Aquarathi) by Amalie Howard. Fangirl by Rainbow Rowell was my fav! Clockwork Princess, Altered by Jennifer Rush, These Broken Stars by Amie Kaufman. I loved Allegiant -- wasn't the ending I wanted but it was a great book! So many great books in 2013! But I really enjoyed The Coldest Girl in Coldtown. Perhaps, it was because I didn't expect to like it as much as I did, but it was a wonderful read nonetheless. The Dream Thieves, Clockwork Princess, Unravel Me, and Horizon are my favorite releases of 2013. Awesome giveaway!! Another favorite would be World After by Susan Ee. Unravel me, The Dream Thieves, Through the Ever night and Clockwork Princess. I still have to read the others though.